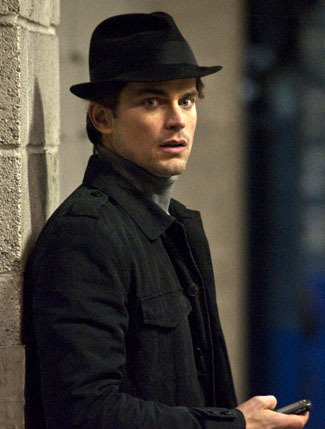 Мэтт Бомер. . Wallpaper and background images in the Мэтт Бомер club tagged: matt bomer. This Мэтт Бомер photo might contain деловой костюм. Eliza Dushku: White воротник Set with Matt Bomer!